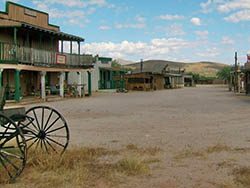 Attraction Introduction: A unique and out of the way Arizona Attraction must see is Gammons Gulch. An experiece that will last a lifetime. History and movies, friendly townsfolk await you at the Gulch. Gammons Gulch movie set and museum offers tours by appointment since this is an active movie set. Built by Jay Gammons and his wife Joanne they run this unique museum and movie set town and offer tours for the general public as well as group tours. 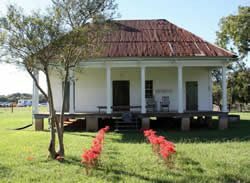 The town is offered for private parties and events as well as a film location rental for TV shows, movies and photography projects. A unique “must put on your bucket list” attraction in the High desert of Arizona. 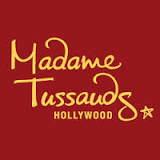 and is a premier Arizon attraction for locals and tourists alike. Arizona is a beautiful state and the versatility of Arizona’s landscape is magnificent. There is so much to see and do beginning with nature tours and cruises. A short distance from Mesa, Scottsdale and Phoenix, Arizona are inspiring scenic Nature Cruises and Twilight Dinner Cruises that will make your visit to Arizona memorable. 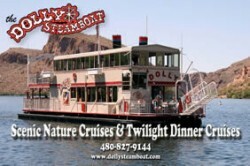 In the heart of the Superstition Mountains is the breathtaking Canyon Lake, home of the Dolly Steamboat. Since 1925, the Dolly Steamboat cruises the secluded inner waterways of this beautiful lake. You will see magnificent scenery at every turn and catch glimpses of the versatile wildlife that call Canyon Lake their home. Your nature tour will take you up the historic Apache Trail in the Tonto National Forest, which provides the most awe-inspiring and sublimely beautiful panorama nature has ever created. Every trip brings new revelations of rock formations, geological history and the flora and fauna distinct to the Sonoran Desert and Arizona’s first historic highway, the Apache Trail. 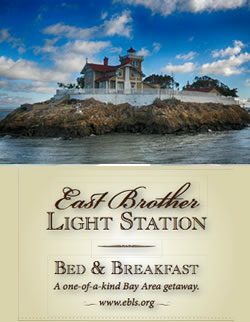 Visit their web site for more details and to book a relaxing nature tour or twilight dinner cruise.